With the increasing trend of carrying wine in specialized bags, they ensure that the wine is protected and that only the label is visible to those who need to know your taste. 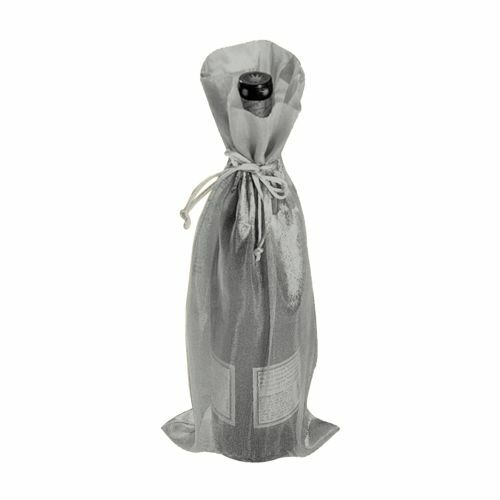 These wine bags are also highly comfortable to carry. 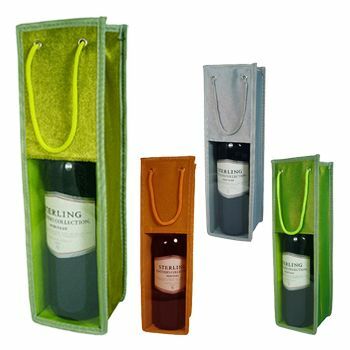 They are a perfect choice to gift wine to your dear ones. 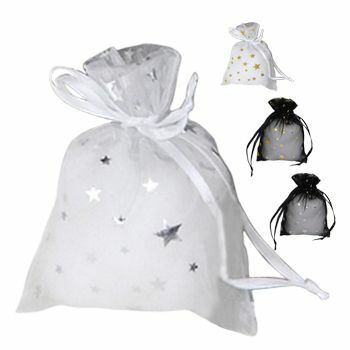 It keeps the wine protected and also comes with many styles. 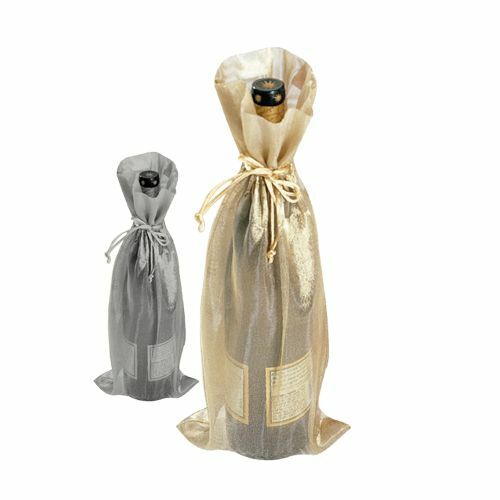 Wine is an excellent gift to give to your loved ones and close friends. However, you do not want everyone to know your worth; simply by looking at the labels of the wine you are carrying. We believe that we have just the right answer for you! You got to try our beautiful wine bag for this purpose.Our sheer bag allows you to carry your wine with just the right level of discretion. Your friend will easily learn about the gift, but a bystander will never be able to guess the brand.